Hopper is an excellent way to track airfare on the iPhone and iPad. The app is like many other travel apps where you import your departure and arrival airports as well as your departure and return dates. However the app really shines when it predicts when it’s the best time to buy your airfare. The app knows the price history of your flight and when your better off waiting to purchase. Hopper will even let you know when the price is predicted to change. When the price does change the app will send you a notification on your iPhone. This way you don’t need to keep checking back in the app. Multiple flights can be tracked at the same time. This is great if you are planning to travel to one location or another and need help deciding which place to take your vacation. 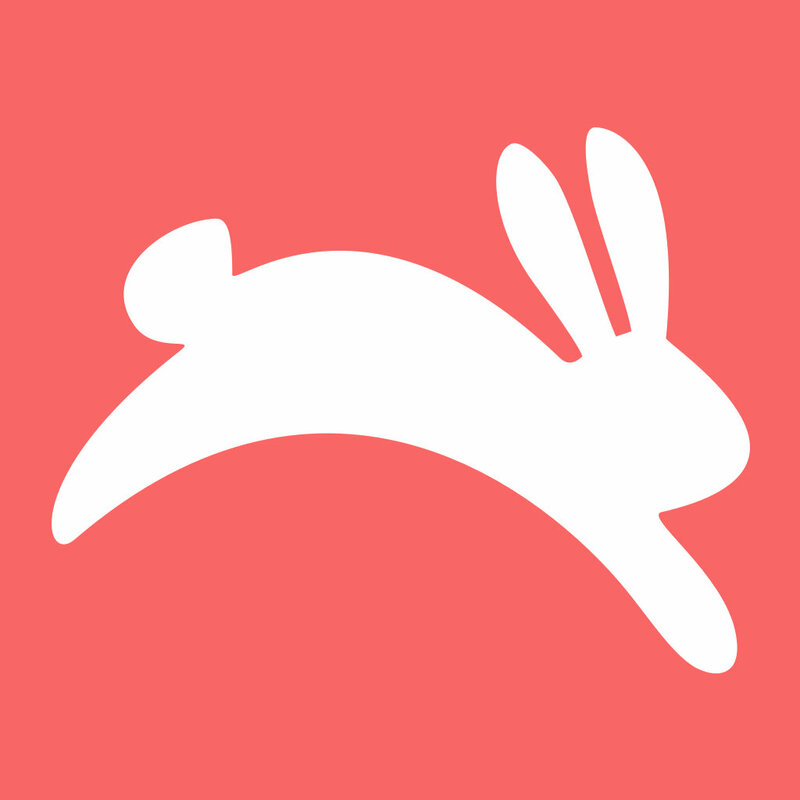 Hopper is the best app we’ve found for checking airfare pray straps. Hopper is just one of our favorite travel apps for iPhone and iPad. We’ve collected all of our favorites here. And if you’d like to see more of our top app selections in different categories, just head on over to our Best Apps Series.